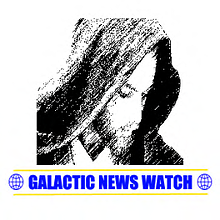 Welcome to Galactic News Watch. We are about staying informed and updated on Events, Government, Politics, and conflicts that involve The Galactic Community. We report the factual news unbiased and straight to you without resorting to manipulation, lies or half-truths.